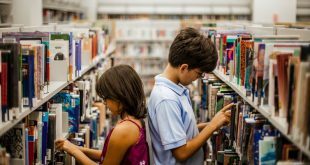 The rise of “working families” in Australia has led to an increasing need for general child-minding of school-age children. Out of School Hours Care (OOSHC), which offers childcare before and after school and during school holiday periods, has been growing up to eight per cent each year. With fewer families able to rely on grandparents or a friendly neighbour to watch the kids, more schools are introducing convenient care services on campus. However setting up an out of school hours care service requires more than hiring a group of baby sitters for a few hours in the afternoon. 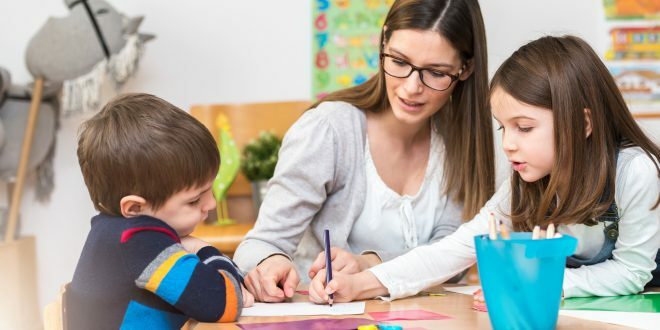 The sector falls under childcare and is governed by compliance and regulations that add a layer of complexity to a school’s day-to-day business. Outsourcing out of school hours care to commercial or not-for-profit providers is a growing trend which enables schools to focus on their core business while still providing quality child-minding services. Staff: Ensure the people hired to look after and teach the students have the correct qualifications. Co-ordinators should have at least a Diploma in Children’s Services or Certificate III in Childcare Services. Staff should all be first aid and CPR trained. Programs: Childminding services involve more than supervision. Programs should be engaging and enjoyable, encourage social development, hone problem solving skills and set challenges. Management: Co-ordinators should keep accurate records on everything from attendances to education tracking and daily observations. Management duties also include administering the childcare subsidy and general compliance. Darren says principals should select a provider that also complements the schools ethos and values. Sherpa Kids Australia General Manager Michael Rasmussen says schools should make an informed choice rather than selecting the most well-known providers. “In my opinion there needs to be a solid balance between what is best for the children and families and what is best fit for the school,” he says.
. With this in mind, communication, engagement and staff are the important elements to consider when choosing a provider for your school. Dialogue between parents and the provider and between school and provider is critical. Providers that engage in a genuine relationship with the school generally provide a service that is viewed as an extension or partner of the school. What do the provider’s staff bring in terms of value to this service? Are the staff consistent or do they turnover regularly? Is the owner/director involved in the service? Next How to improve student results through basic exercise.